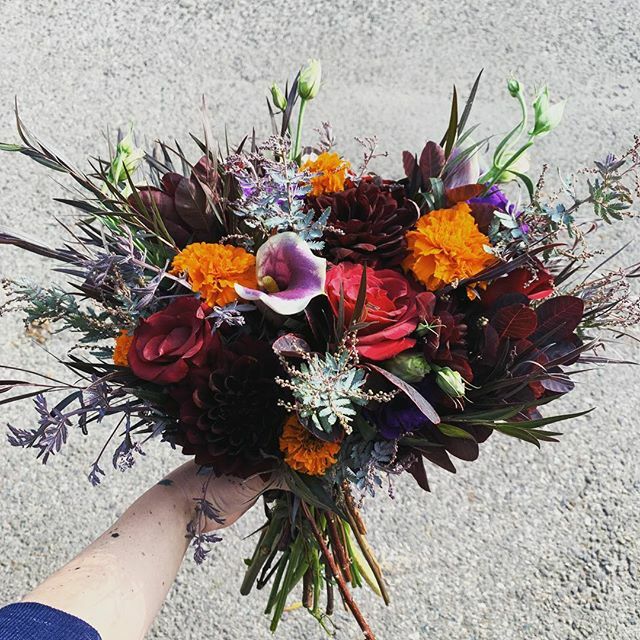 The Cracked Pot opened in 2017 to be a different kind of florist, one that would pour love and detail into every bouquet and centerpiece that goes out the studio door. 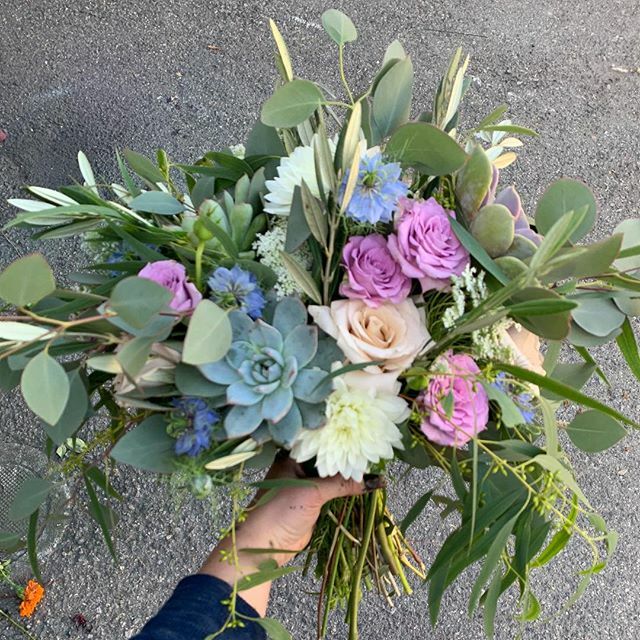 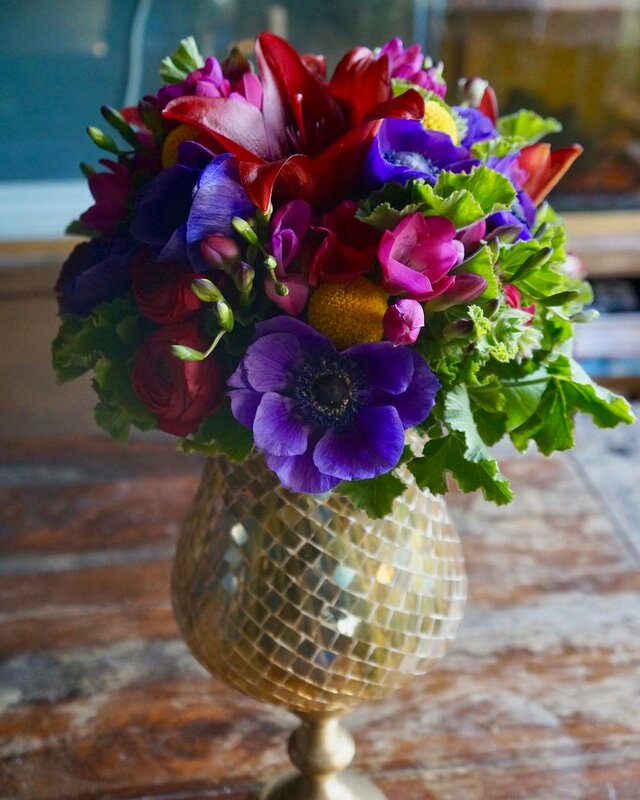 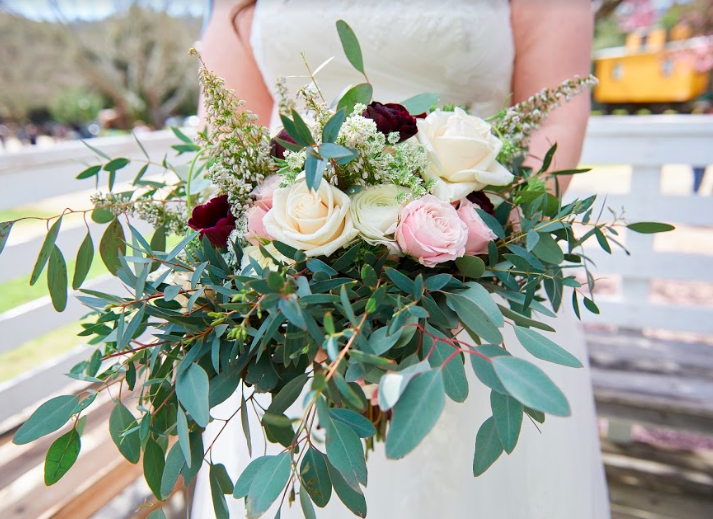 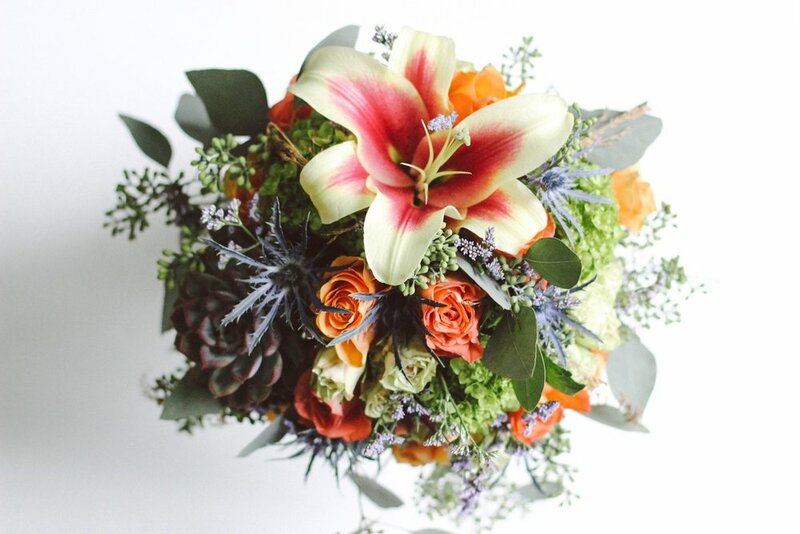 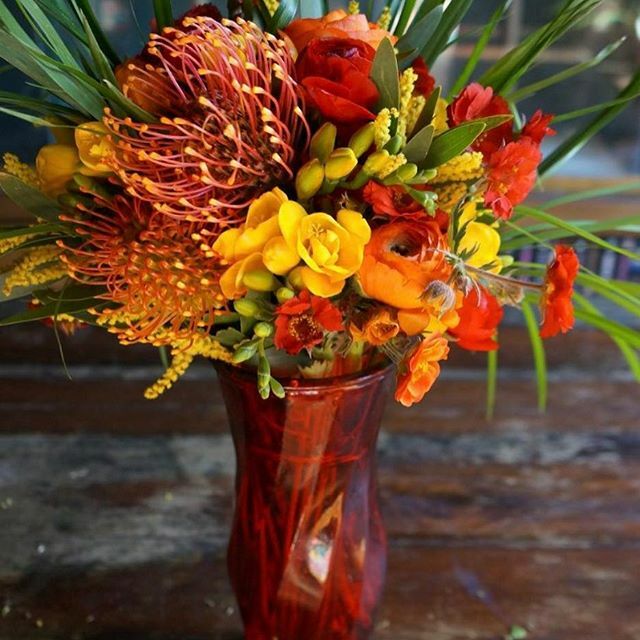 We have a knack for using local, seasonal flowers in our designs, and trying to be a more affordable option as florists go in the beautiful south bay. 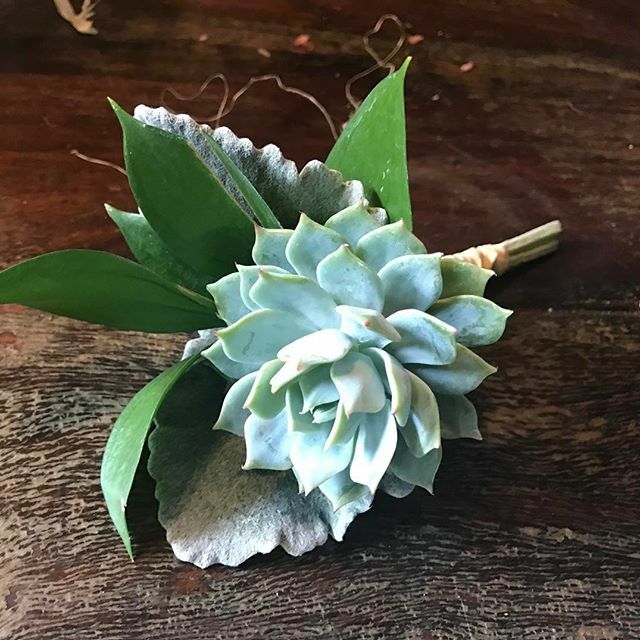 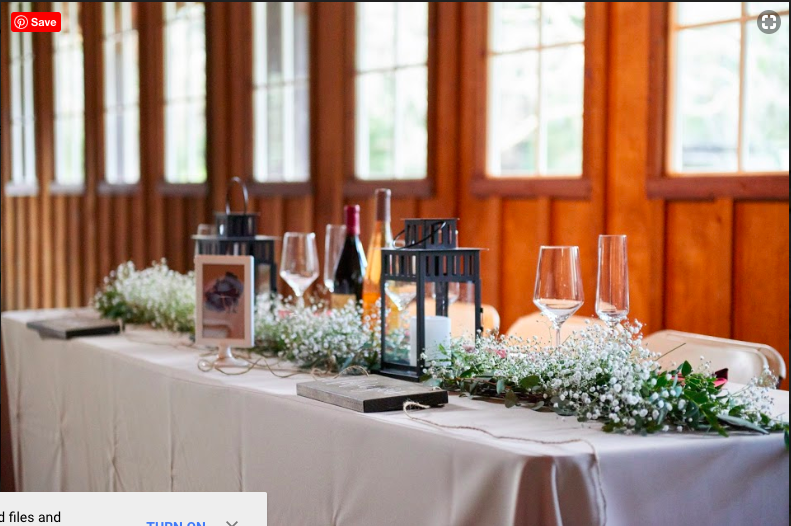 Every floral piece is unique and custom designed for your special event. 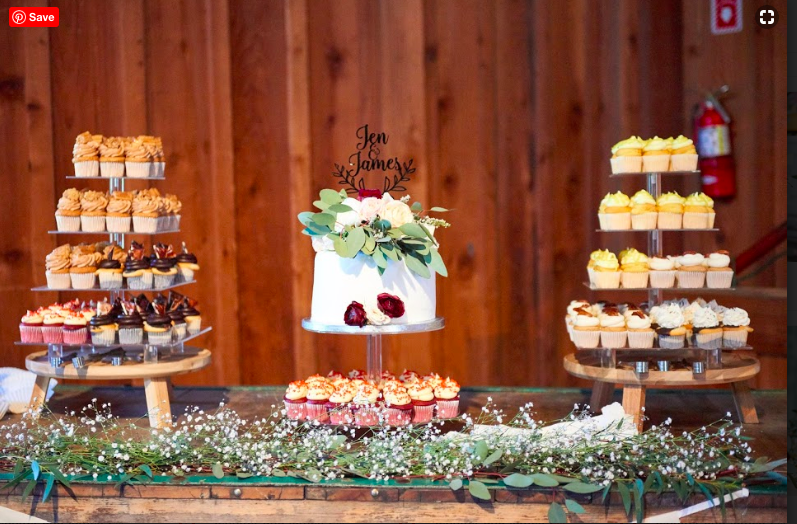 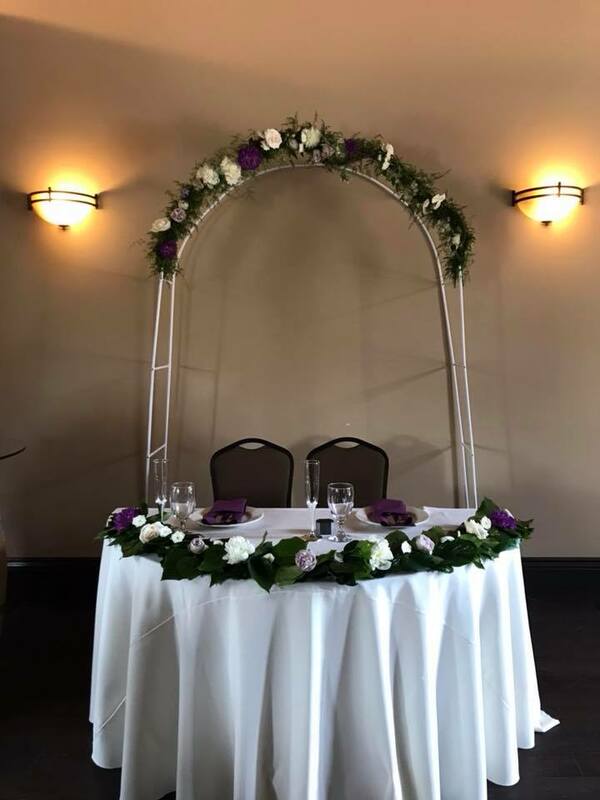 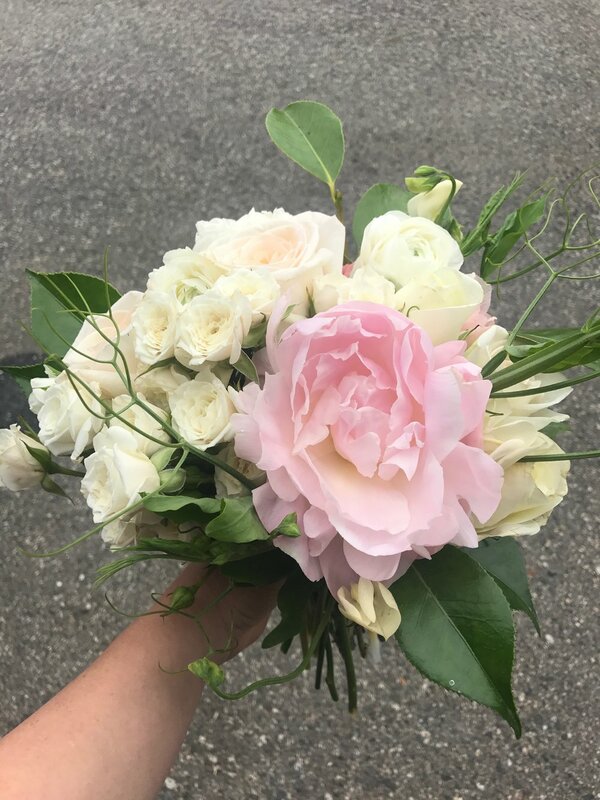 Our florist had four years of previous on the job experience and had worked on over 80 weddings and events before stepping out on her own. 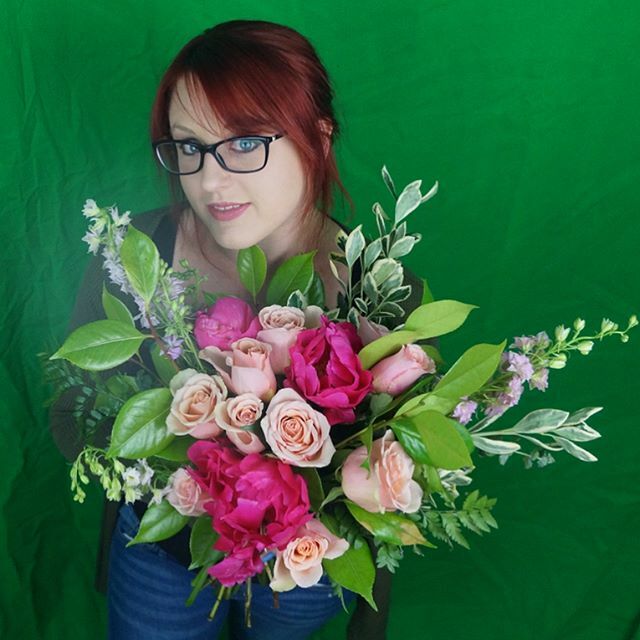 She has graduated two different floral courses in both classic and modern design. 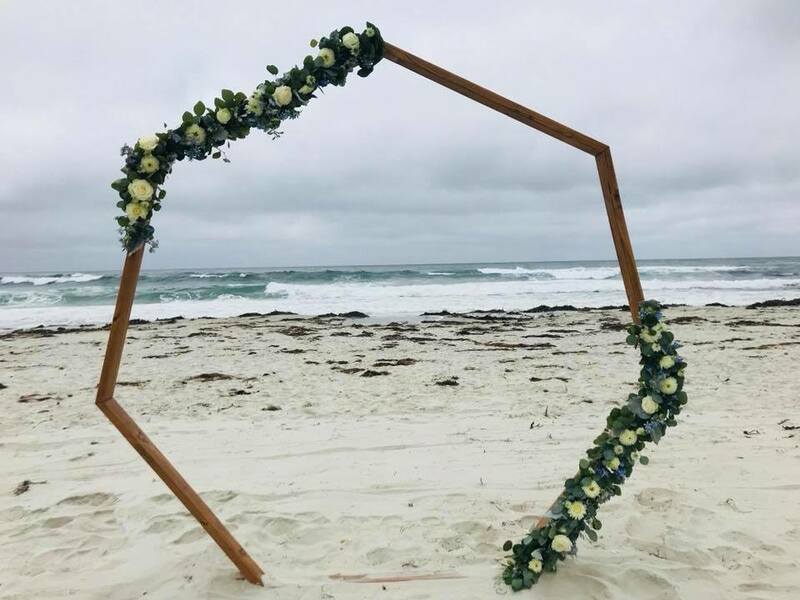 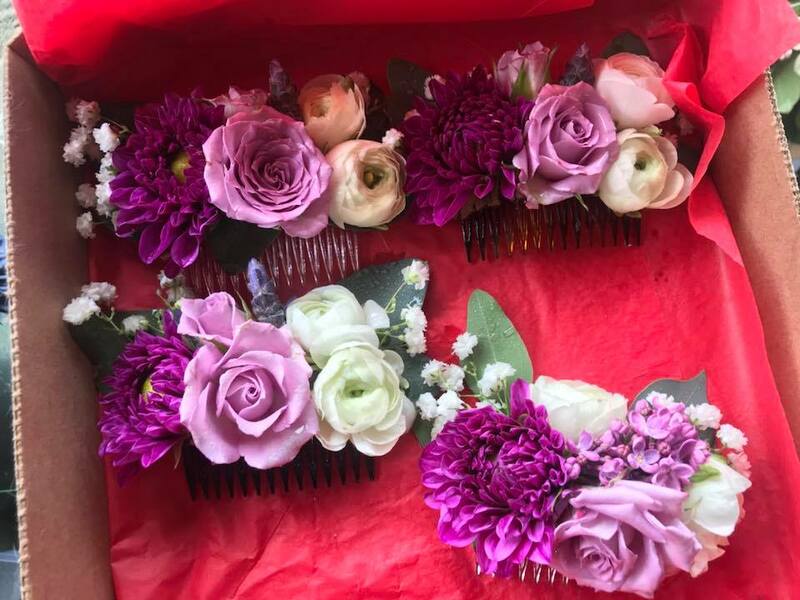 We here truly love to create art using our natural world and there is no better enjoyment than our florist seeing your face light up upon delivery of these pieces. 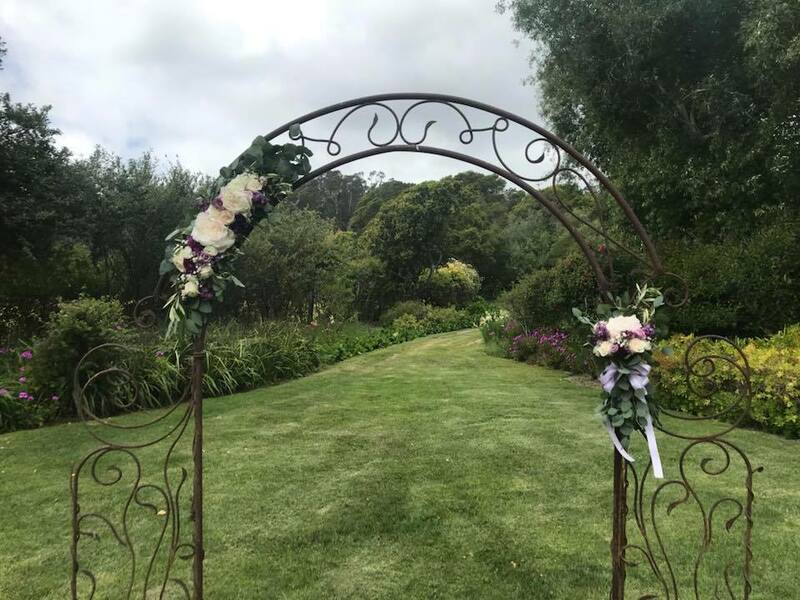 We serve Aptos, Ben Lomond, Capitola, Carmel, Gilroy, Felton, La Selva, Monterey, Morgan Hill, Salinas, San Jose, San Juan Bautista, Santa Clara, Santa Cruz, Scotts Valley, Seaside, Soquel, and Watsonville and all areas in between.